Sato Japan is the world’s third biggest manufacturer of desktop thermal printing devices behind both Zebra and TEC. Sato UK was originally the highly respected and profitable British company NOR-SYSTEMS, taken over by Sato about 10 years ago; it is now a poor shadow of its former self. Sato UK are based in Harwich but have just recently closed its four UK branch offices. Sato has reduced its sales force and no longer offers onsite service. Sato now places most of its emphasis on selling desktop thermal printers rather than hand-held labelling. However almost all of Sato’s hand held label guns and sato labels are available from alternative suppliers like Positive ID Labels. 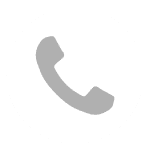 Thermal printing is today’s most efficient system of in house label printing, and is an ideal low cost system for both retail and industry to handle short run, variable detail and bar code printing. Thermal printing is achieved through a heat activated print head, made up of hundreds of ceramic pins which heat up to form letters, numbers, bar codes or even pictures. These images are then transferred to a label, made of paper, plastic or even clear acetate. Linked to your computer with a user-friendly software package (which Positive ID can provide) thermal printing allows the end user to design and print their own design of label from scratch, store it and recall it when needed. 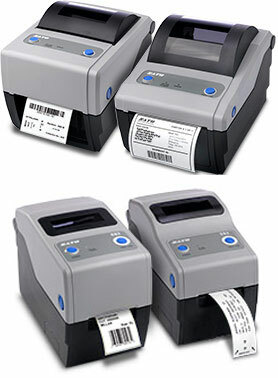 Thermal printing removes the cost of design, origination and forward ordering and storage.